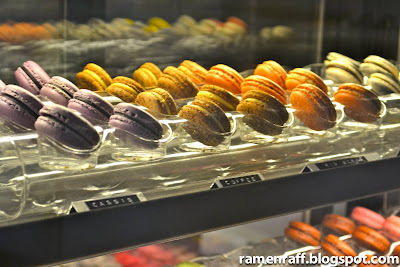 Cafe Cre Asion - Macaron Mania! 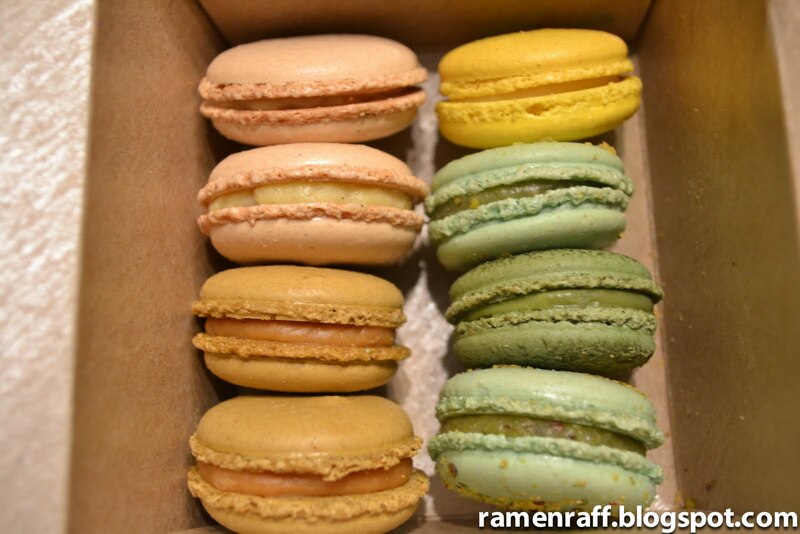 It is currently macaron mania in the Ramen Raff household. 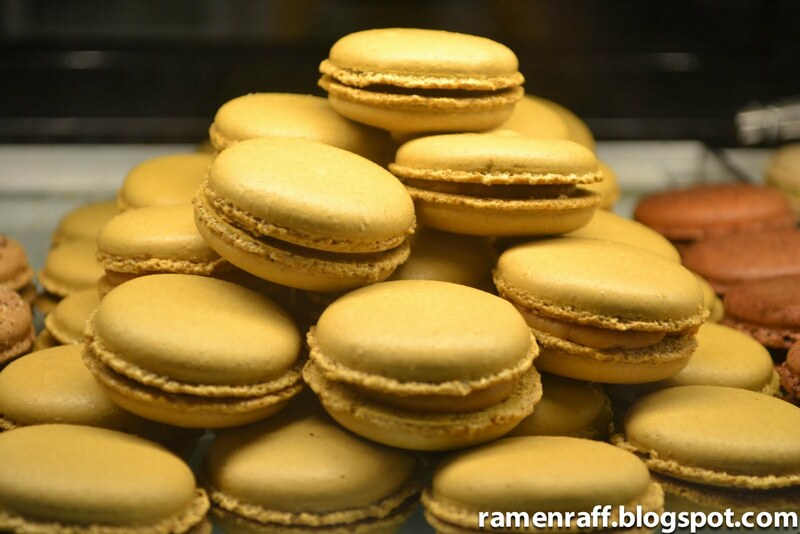 Aside from being pastry morsels that come in various goody flavours, they are an absolute work of art. 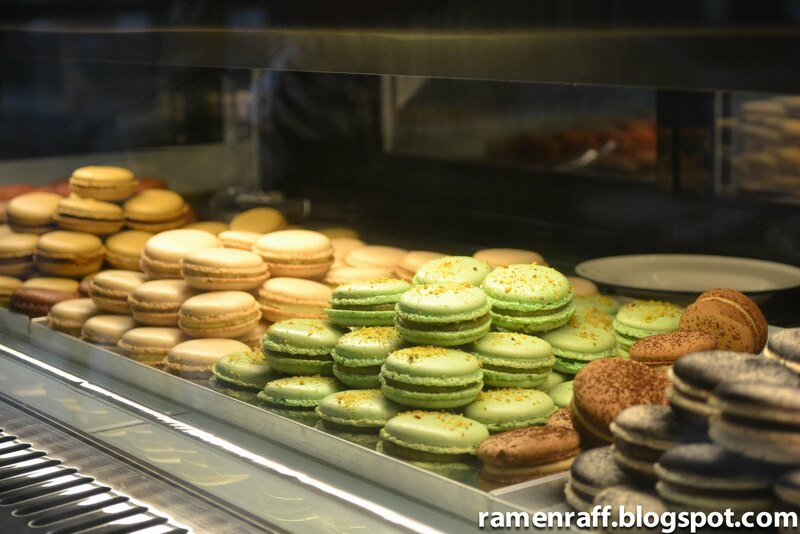 They've been locally brought to us by the likes of Jean-Michel Raynaud and Adriano Zumbo. 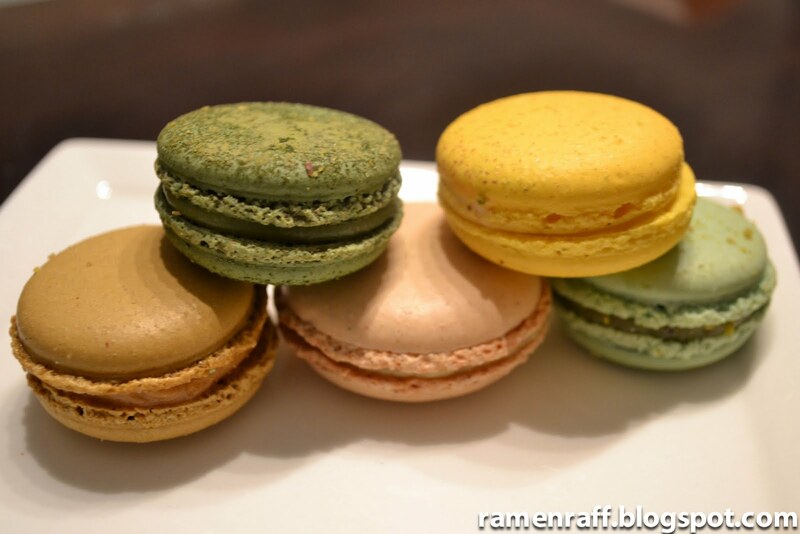 Now, there's a new pastry Chef in town named Yu Sasaki. 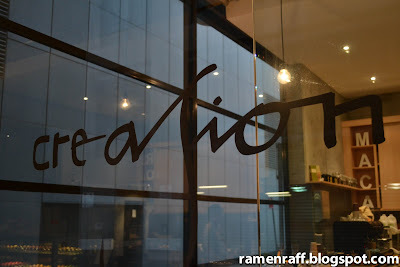 Thanks to Chocolatesuze, I discovered a hidden gem owned by Chef Yu called Cafe Cre Asion. 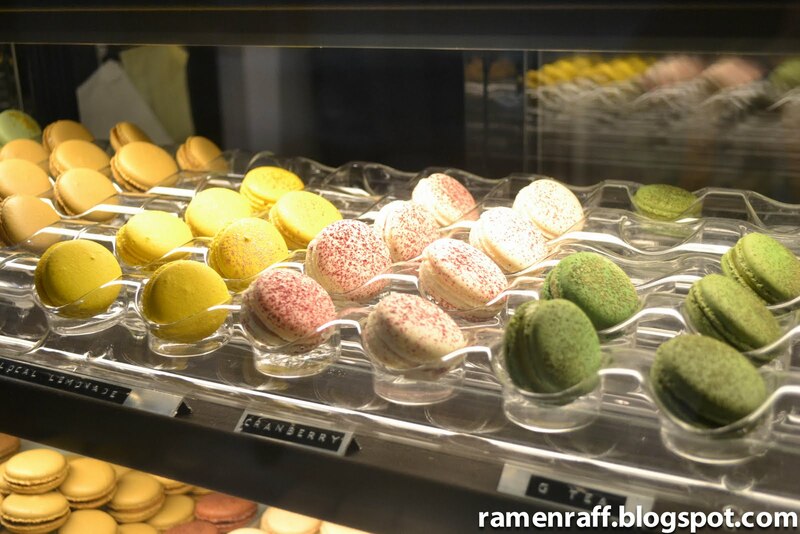 They sell amazing macarons with flavours that will blow you away! It's a new and humble cafe tucked away in Alberta Street Surry Hills. Even with the heavy rain this Thursday afternoon, with all my ramen power, I ventured out to Cafe Cre Asion. 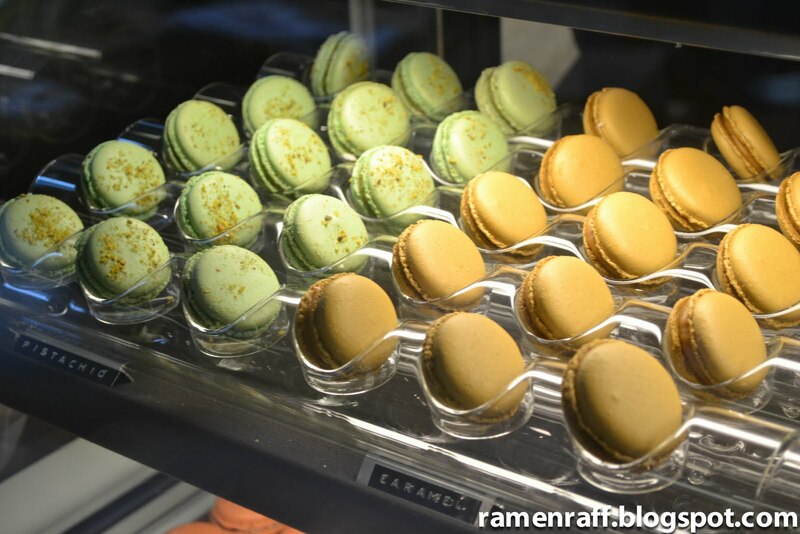 No rain will keep me away from my precious macarons! 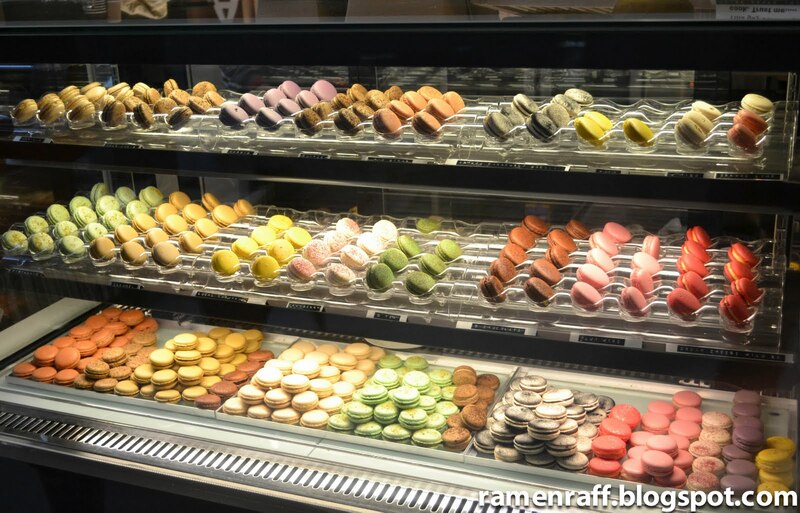 As I entered the premises, the heavenly looking macarons welcomed me. Chef Yu, kindly assisted me with picking the flavours. 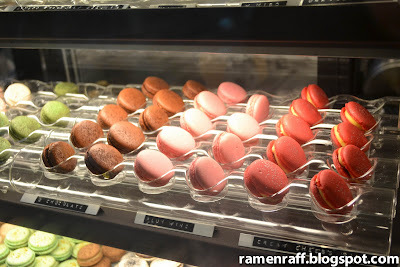 Besides buying a box of 8 macarons which cost $21, I bought extra 3 (at $2.70 each) macarons to devour while I stayed and had a chat with Chef Yu. 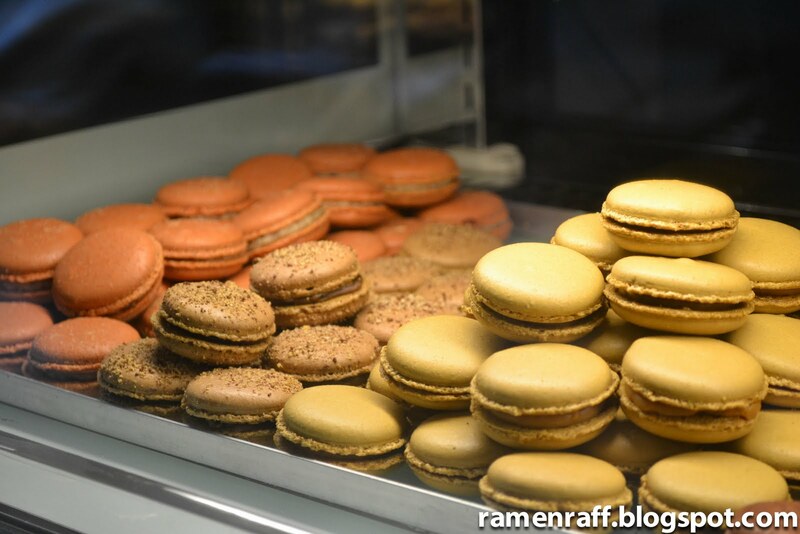 The caramel and Dear Chris (based on Universal restaurant's golden gaytime dessert) flavours. The macarons had delicate shells and very slight chewy texture in the middle. They are perfect. The caramel flavour was my absolute favourite (apparently, so does most of Chef Yu's customers). It tastes like dulce de leche but less of the overpowering sweetness. As Chocolatesuze mentioned in her post, the pistachio macaron tasted exactly like a pistachio nut (my second favourite) The green tea macaron was nutty in taste with matcha tea flavour after-taste. The lemonade was citrus in taste but not acidic. 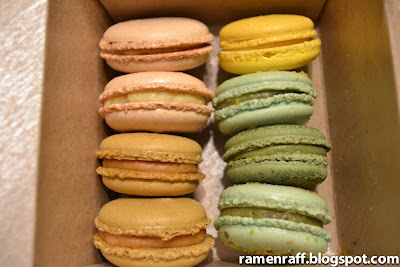 The vanilla macaron was like most vanilla macarons. I liked it too! 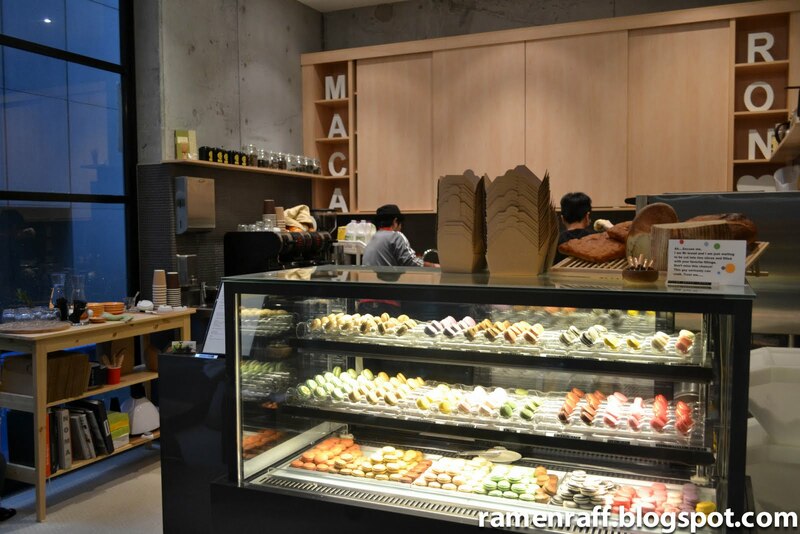 Cafe Cre Asion macarons has the great potential of becoming the next big macaron phenomenon. The taste stays true to its flavours names. 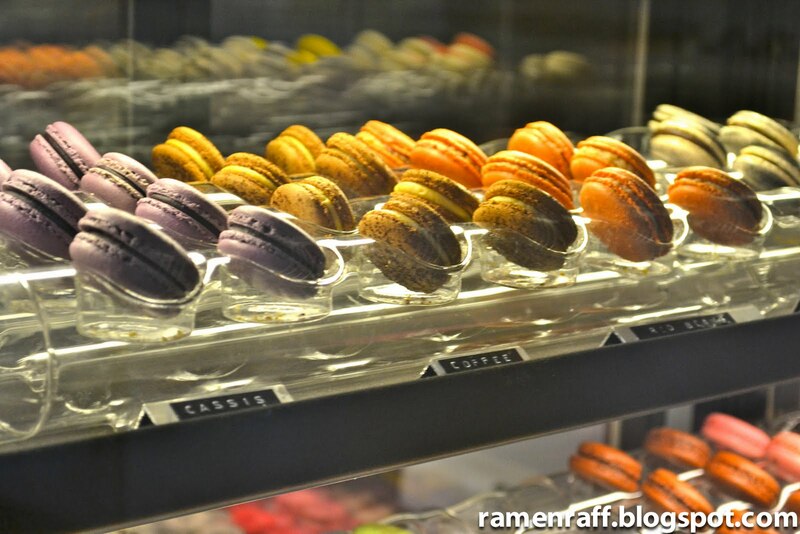 The macarons at Cafe Cre Asion is yummy for my tummy! Where does a hungry Shinobi go for lunch in Sydney Olympic Park? 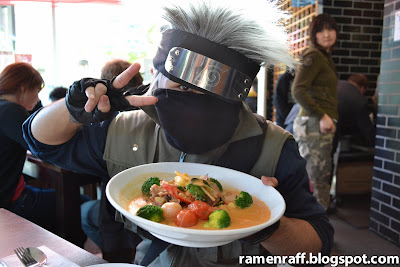 A hungry Shinobi goes to Hi Thai of course! 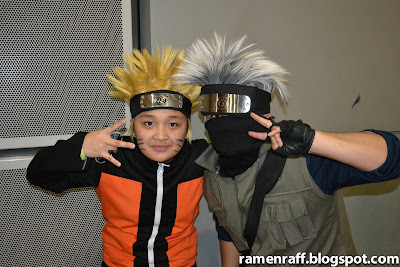 If y'all are wondering who that hungry Ninja is, it is none other than your friendly food blogger Ramen Raff! 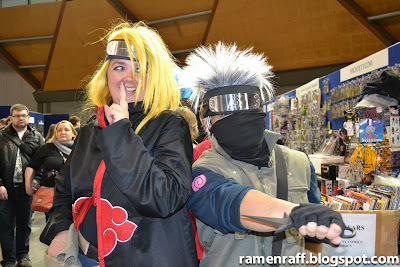 A few weeks ago, my Shinobi friends Ichigo Jay, Naruto Neil and I went to Sydney's Supanova 2011 event. 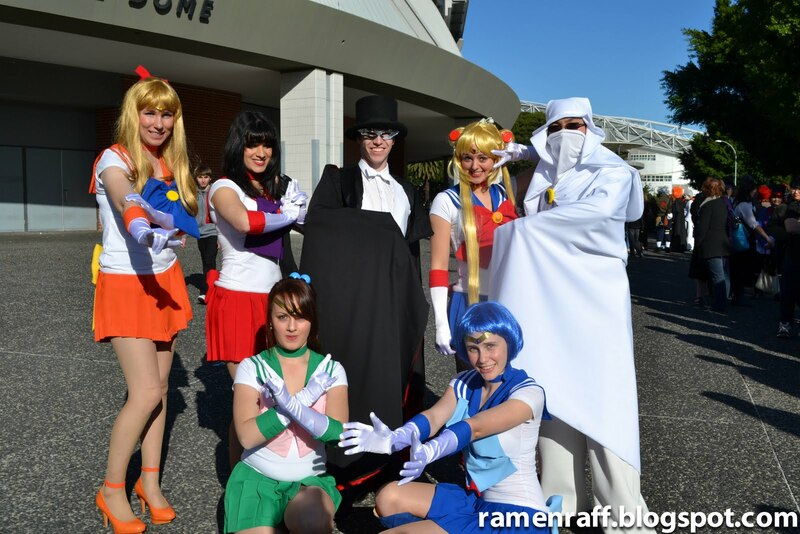 It’s an annual event dedicated to Japanese anime, comic books, sci-fi, and video games. I decided to rock up as my favourite Japanese anime character, Kakashi Hatake (from the Naruto manga). The event was full of dedicated Cosplayers like myself. I was in my element and had my "geek on!". I even felt like a celebrity. Every few minutes, someone would stop this Shinobi to take a photo with me. 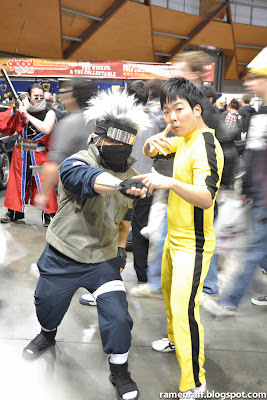 As awesome as the event was, there comes a time when a Ninja gets hungry. 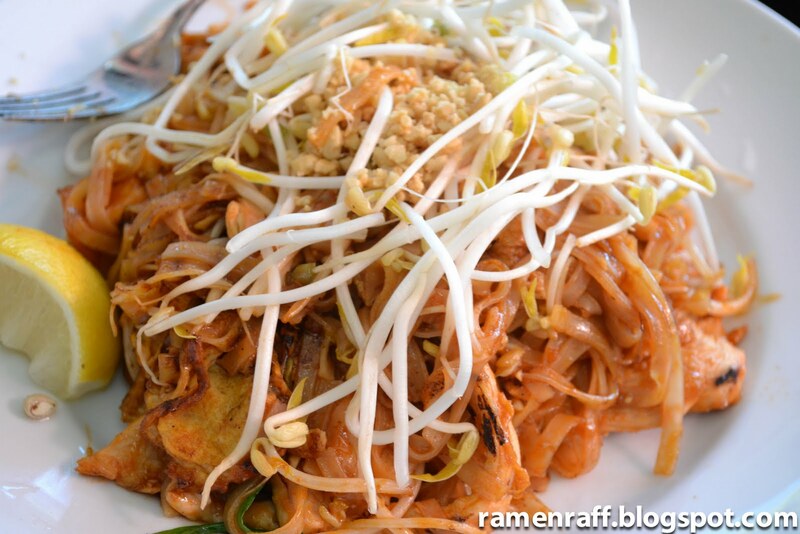 So, we decided to leave Supanova for a while and go to Hi Thai for lunch. It is across the Olympic Park Station located within the strip of restaurants and cafes. 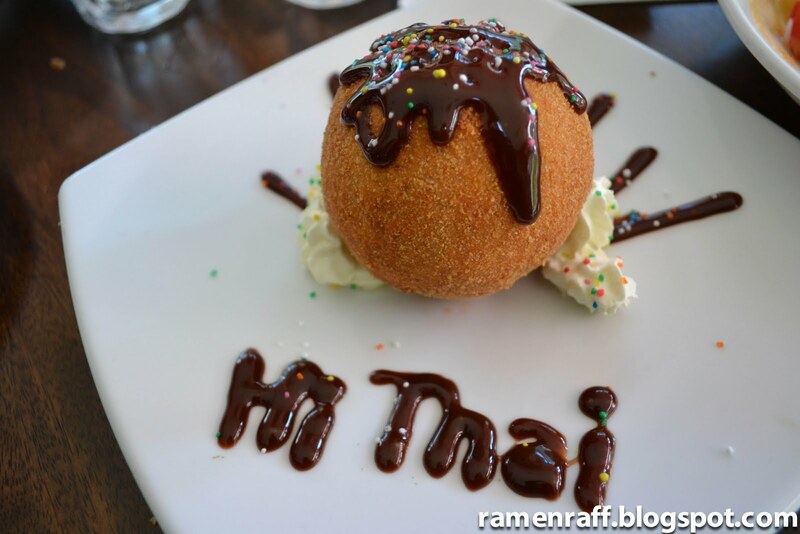 Hi Thai had a modern and laid back feel to it. 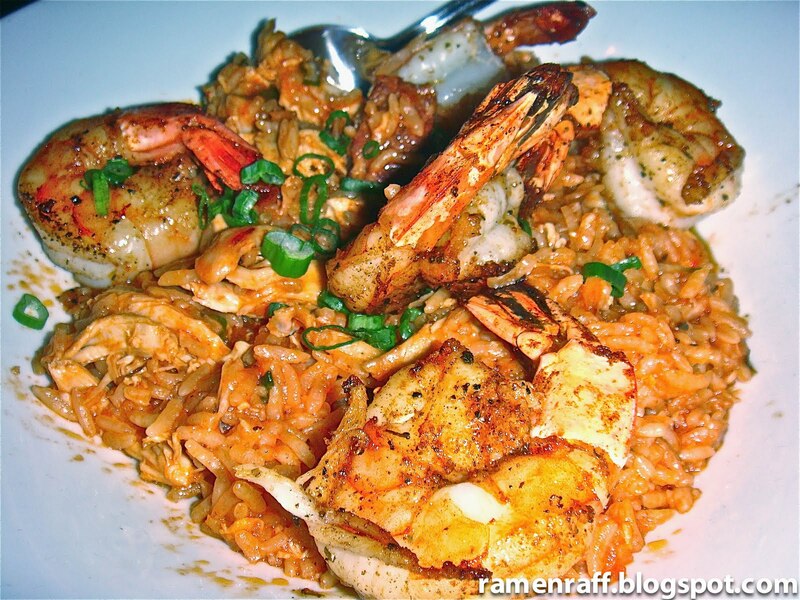 Perfect for casual dining. 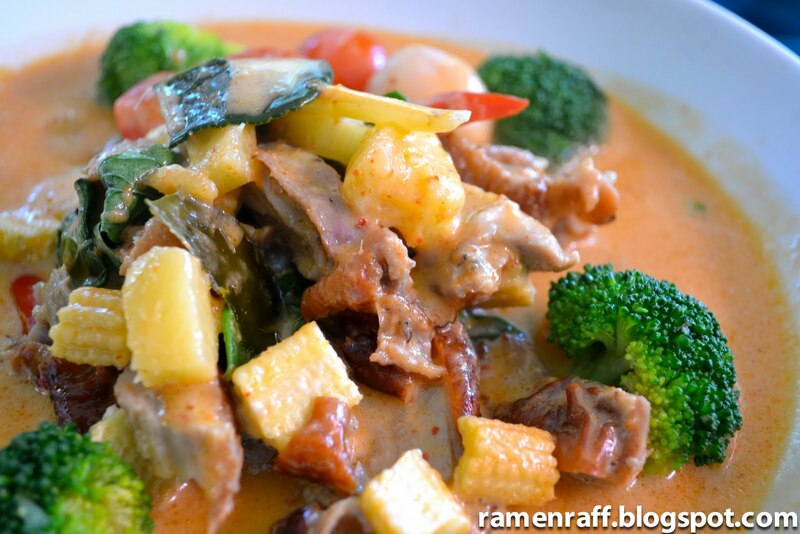 Roast duck curry was my favourite Thai curry dish and Hi Thai cooks it just the way I like it. 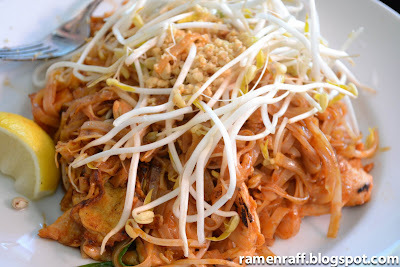 A thick red curry consistency with a bit of bite to it's spiciness. I love the combination of red creamy curry, roast duck and lychee. 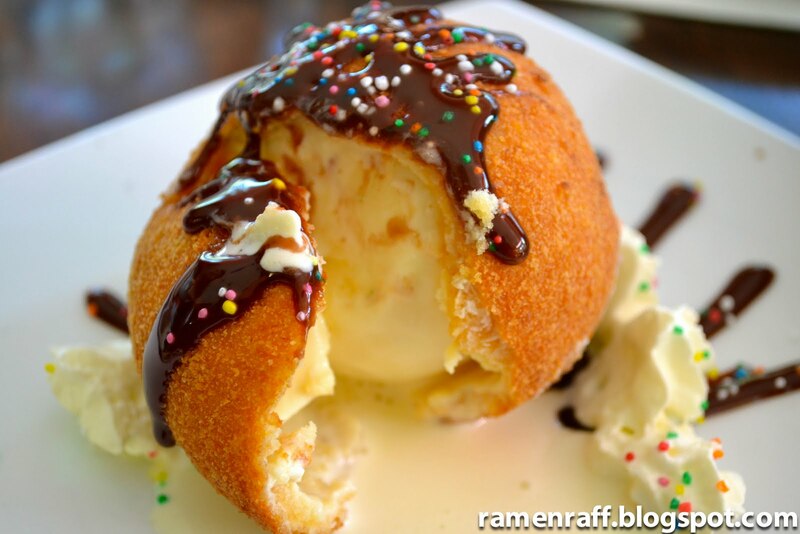 I ended lunch with a huge serving of deep fried ice cream. I said huge because it's a bigger serving than what I'm used to. It wasn't just big in size, but it also tasted nice. It was crunchy on the outside with vanilla ice cream goodness inside. After eating the fried ice cream, I was a satisfied and full Ninja. If you are after good casual Thai dining around the Sydney Olympic Park area, check out Hi Thai. My lunch at Hi Thai was very yummy for my tummy! How's yours? There is more to American food than just hamburgers and hotdogs. America is rich in culinary culture. 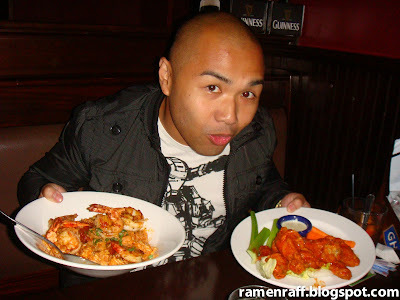 Take San Francisco (SF) for instance, where part one of our American food journey took place. 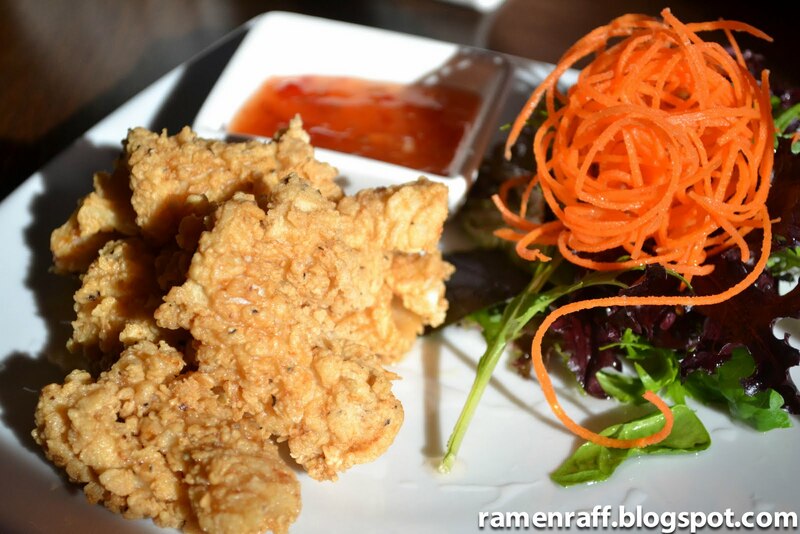 SF has a very diverse and amazing food scene worth exploring. It reminds me of Sydney as it also has diverse cultural and linguistic communities. Amongst the various ethnic communities are Chinese, Japanese, Italian and Filipino. 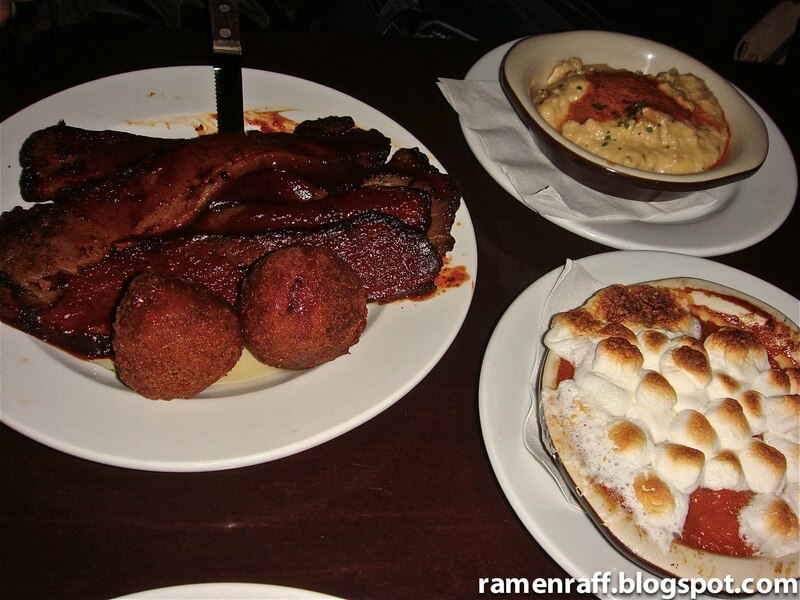 The diversity is very evident in the food that SF has to offer. I did my SF food research prior to leaving Sydney and what I found looked very promising. We arrived on my birthday and it was the best and most awesome birthday ever! There was no better way to celebrate than indulging myself with good food and be surrounded with loved ones in a great city such as SF. 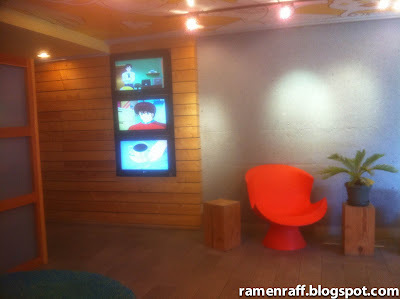 We first checked in at our super cool Japanese anime/pop themed hotel called Hotel Tomo in Japantown, SF. Japanese animation was shown at the foyer in three different LCD screens! Our cousins and aunt arrived at our hotel to welcome us. They surprised us with so much food! 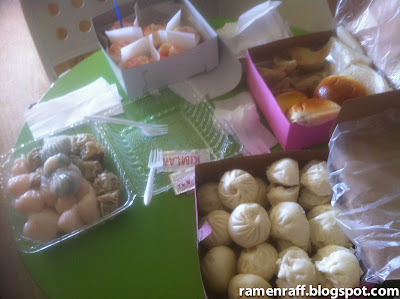 With boxes of dumplings and red velvet cupcakes. The best cousins and auntie ever! With so much delight and excitement, we dove into the boxes of siumai, prawn gow gee, vegetable dumplings, charsiu bao, and baked pork buns from a place called Good Luck Dim Sum. Look them up in Yelp and you'll find good reviews for both their food quality and price. 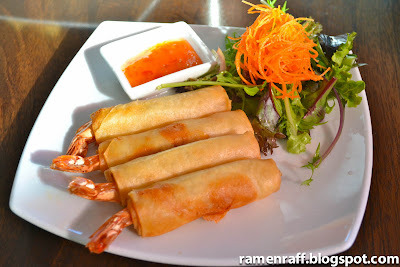 They certainly tasted good, but it was the prawn gow gees that stood out for me. 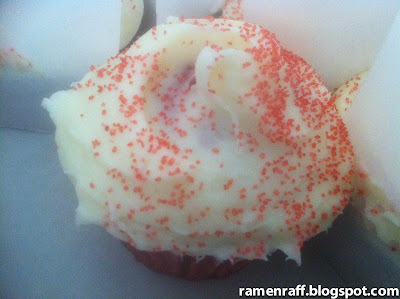 After that, it was time for the red velvet cupcakes from Susie's Cakes. It was just the way I like it, generously topped with yummy cream cheese icing. You could really taste the cream cheese in the icing and the cupcake was perfectly moist. 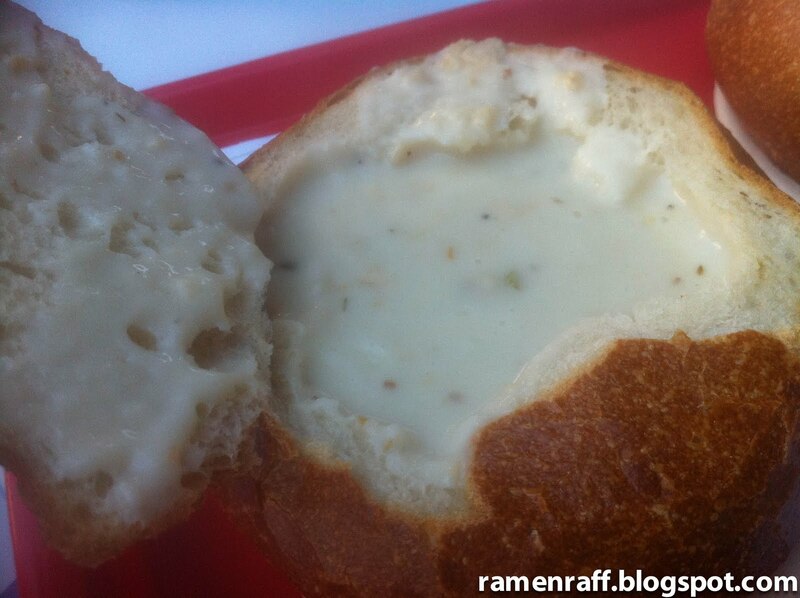 A trip to SF is not complete without trying the popular clam chowder. The most common clam chowder at the Wharf is the New England version. This version is milk or cream based. We went to Chowders to have a taste of this comforting dish. 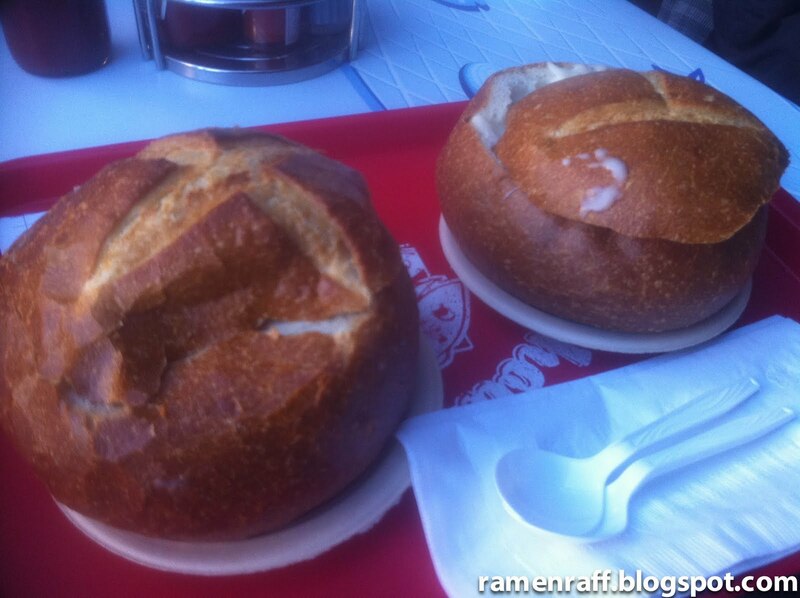 Perfect for a cold weather, we slowly worked our way tearing the sourdough bread from the top and dipped into the clam chowder. 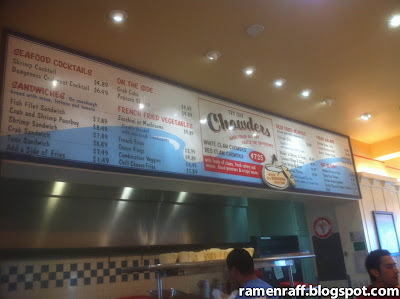 The chowder had a fresh clam taste. It was thick and creamy with very light acidity. After an hour, we went to The Pub at Ghirardelli Square which is located at the other end of Fisherman’s Wharf. The lighting was dim and the décor was what one would expect from a pub. This was where we got to try some of America’s best. Evil Bob’s jambalaya – blackened shrimp, andouille sausage & chicken jambalaya was very rustic with flavours that punch through your taste buds. It made me feel like I was in New Orleans. 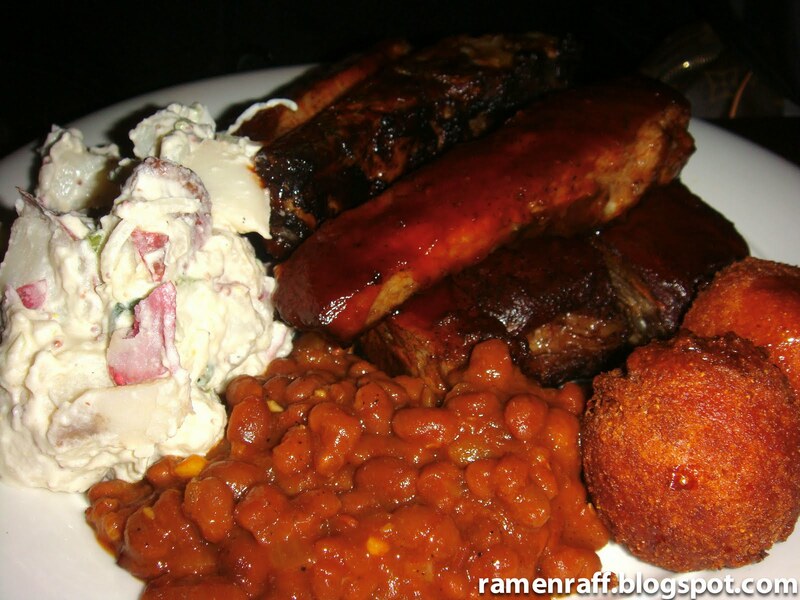 The St. Louis style ribs was my absolute favourite! It was chunky, juicy, tender. The barbeque sauce it was smothered in was thick, tangy, slightly sweet and smokey. It was brine and smoked for six hours. 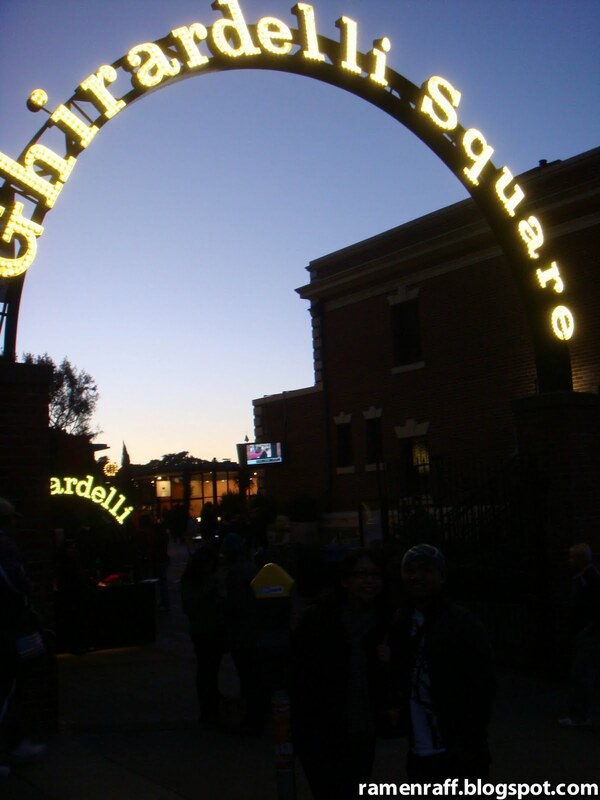 It was awesomely beautiful . The beef short ribs was very rich in flavour, very tender and was served with candied yams and mac & cheese. 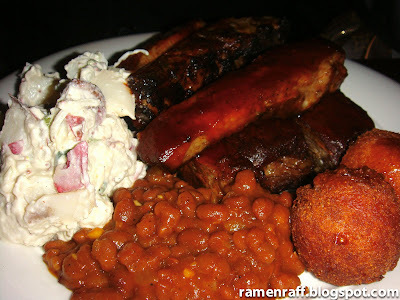 Both the St. Louis style ribs and beef short ribs were pretty rich and juicy. We also ordered truffle mac and cheese. It had three cheeses with truffle oil, bacon & green onions. Wow, it was a whole new mac & cheese experience. 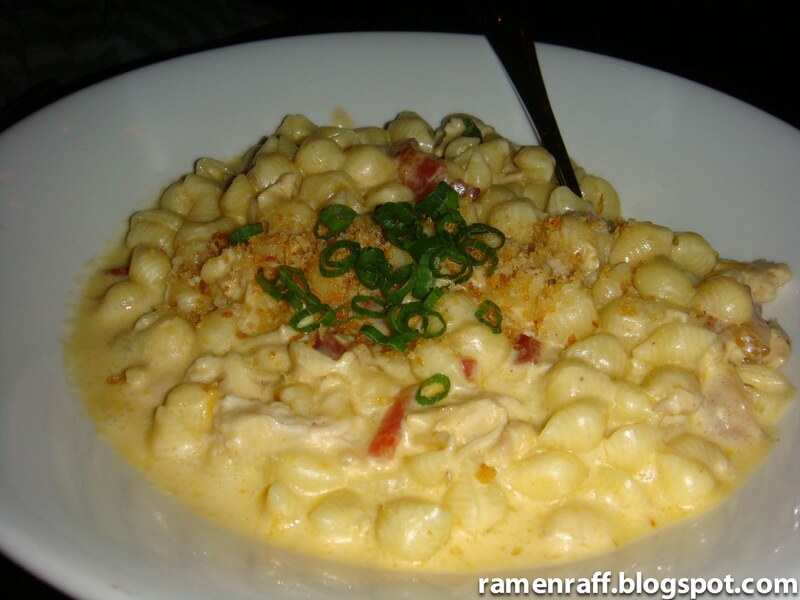 Once you’ve tried this, you would never want mac & cheese any other way again. 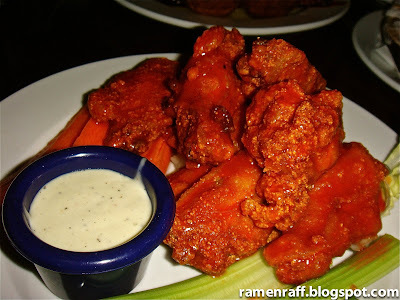 The buffalo wings was served with blue cheese crumbles and buffalo wing sauce. It was a delight that went so well with the cold weather. 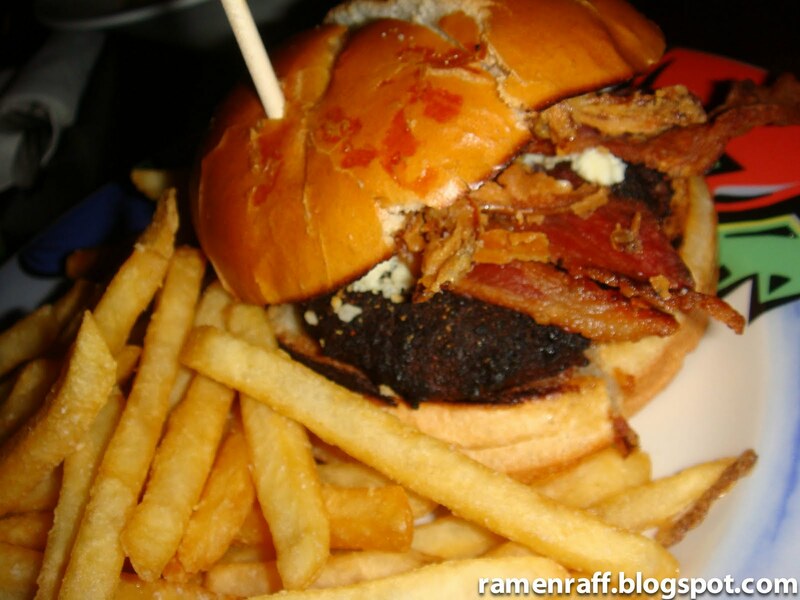 The espresso burger won best burger of 2010 in SF. It had espresso and brown sugar dry rub on the patty with blue cheese, bacon strips, onion rings and a touch of garlic mayo on a sourdough bun. 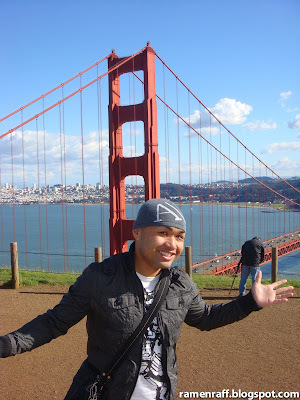 If you ever plan to visit the U.S., a stop at San Francisco should be considered. I highly suggest checking out Good Luck Dim sum, Chowders and The Pub at Ghirardelli Square. The Pub is a must (It was my favourite food place out of the whole trip). 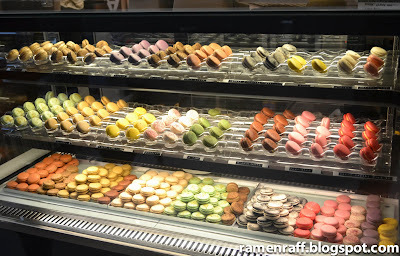 Part one of our food journey was very yummy for my tummy! Part two of my American food adventure to follow soon!